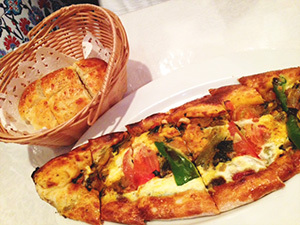 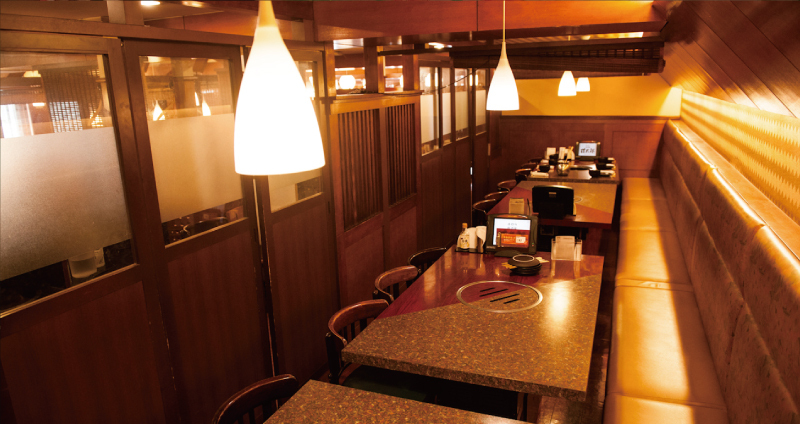 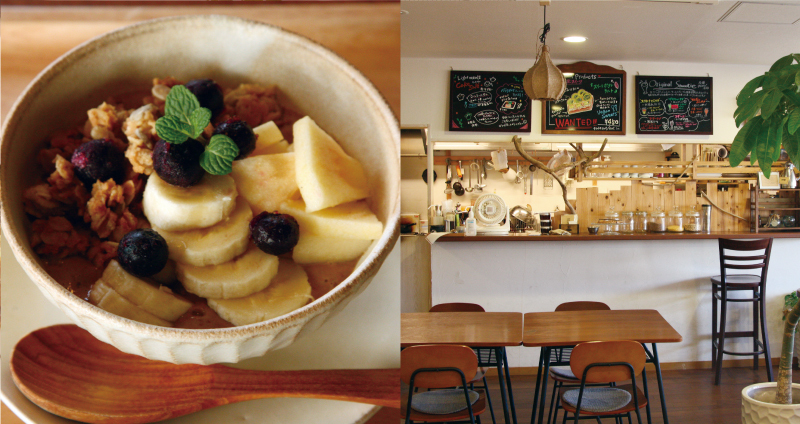 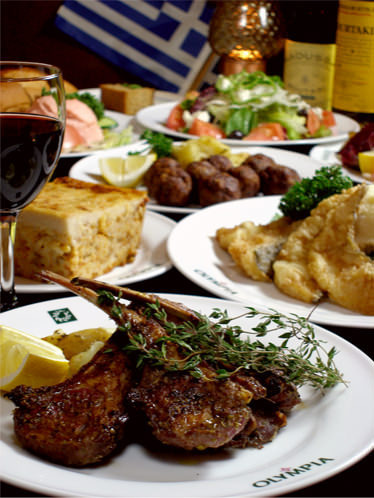 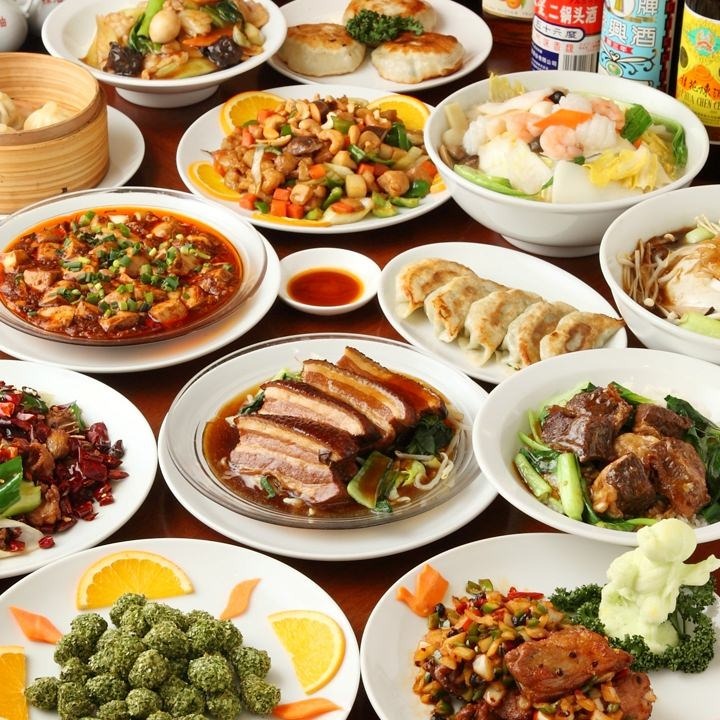 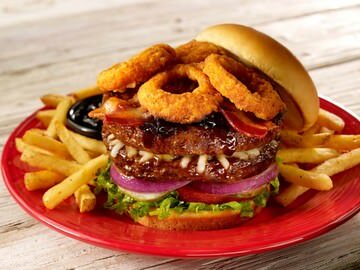 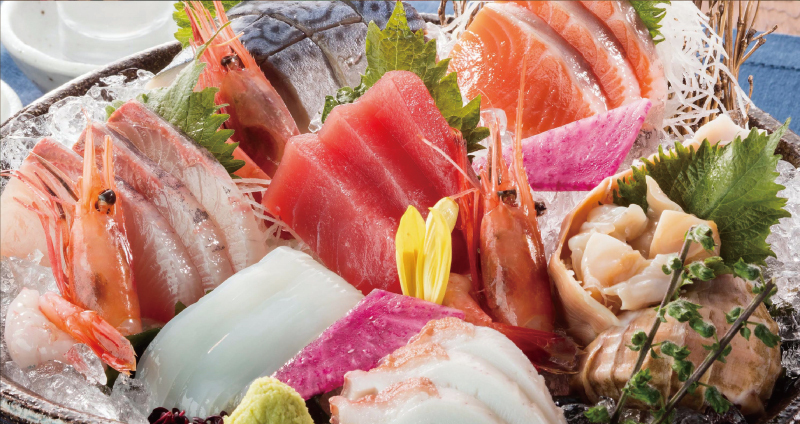 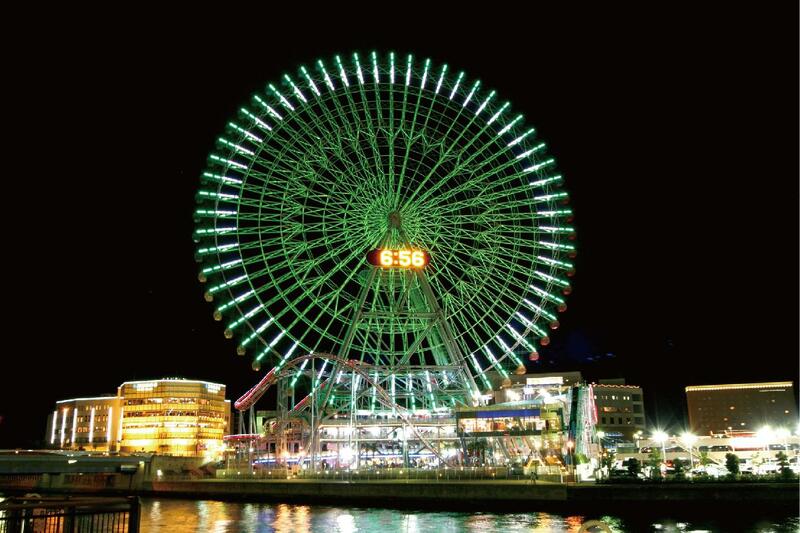 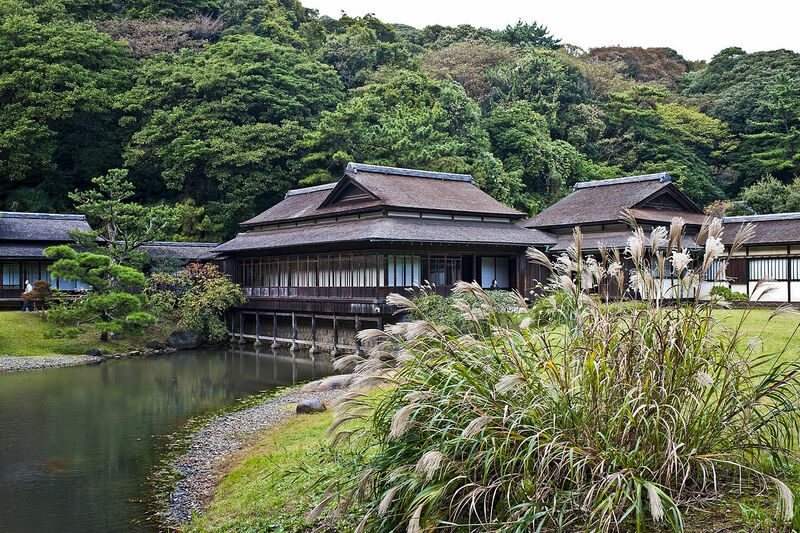 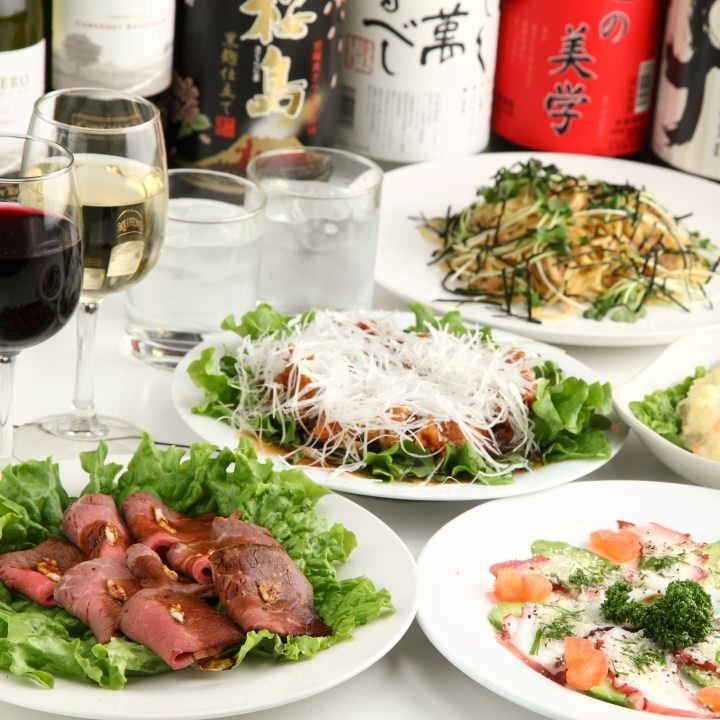 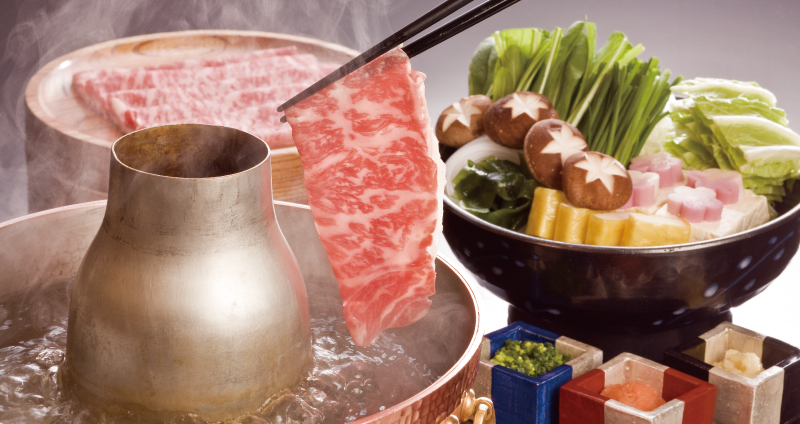 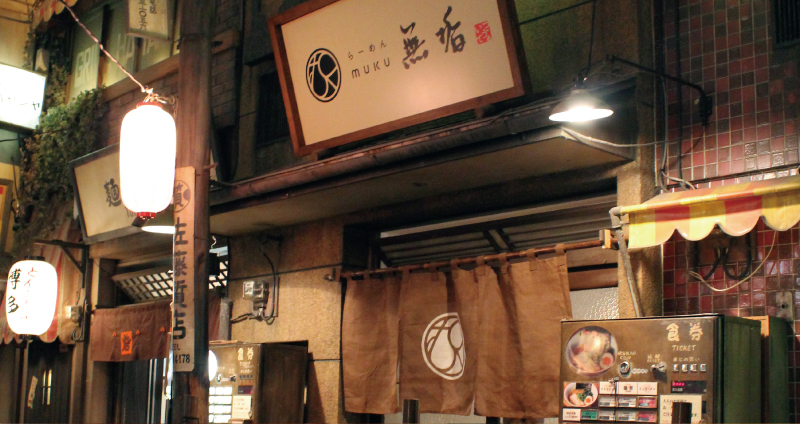 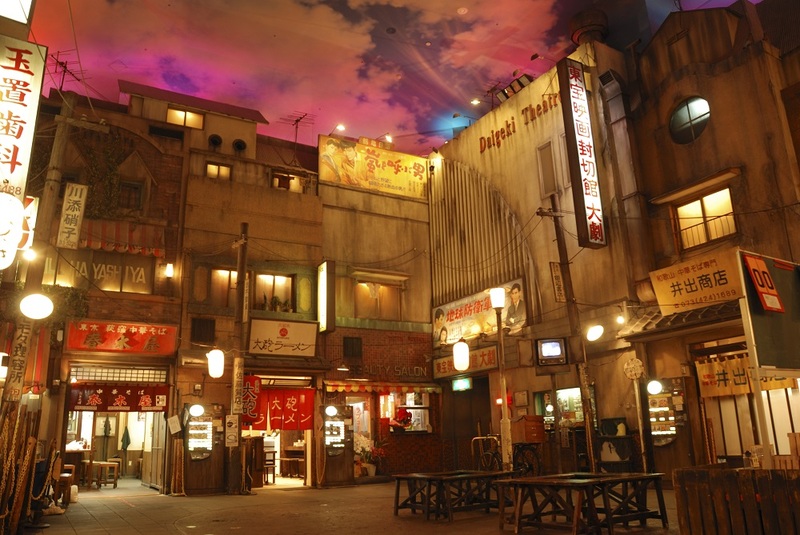 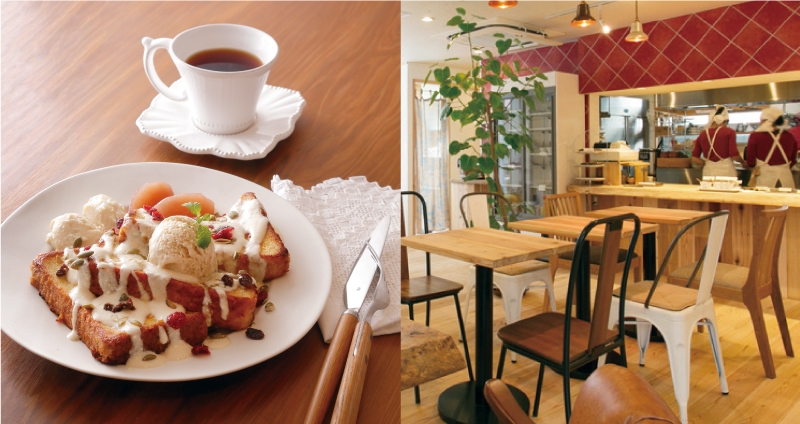 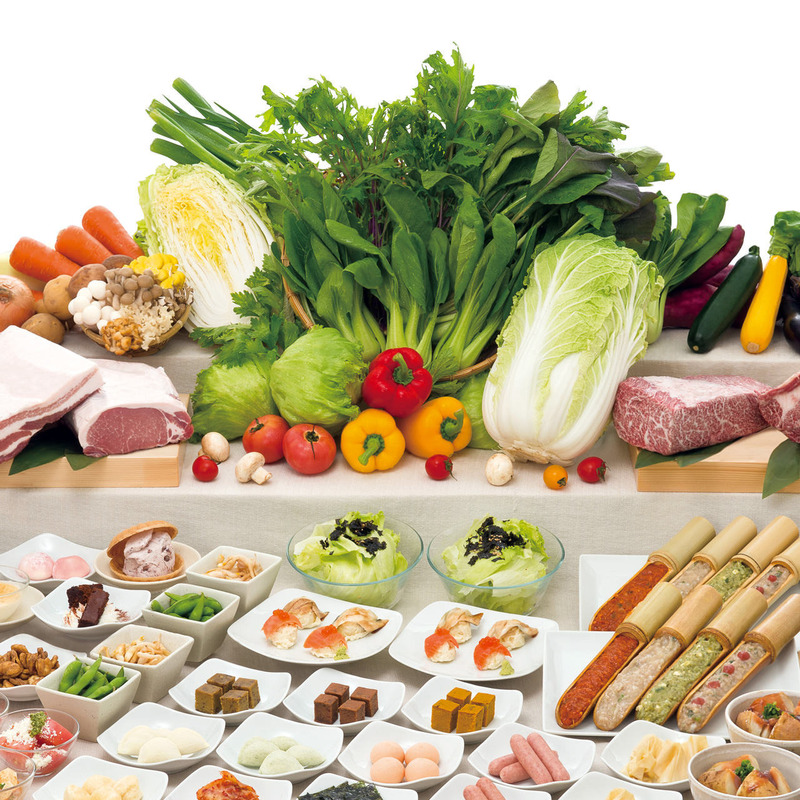 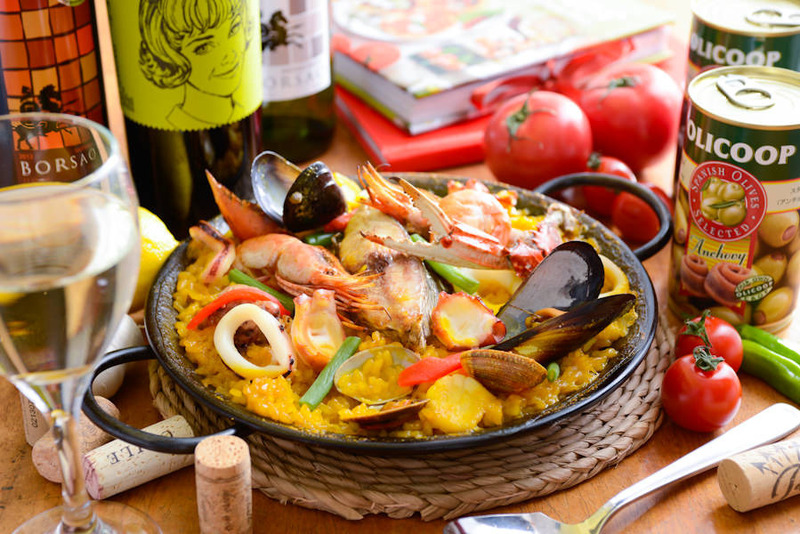 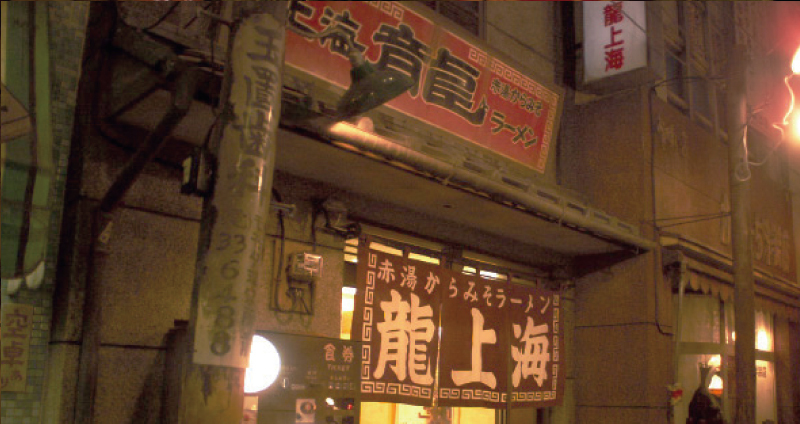 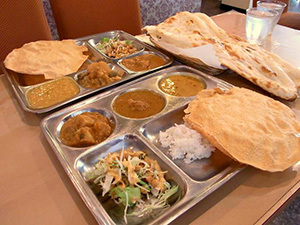 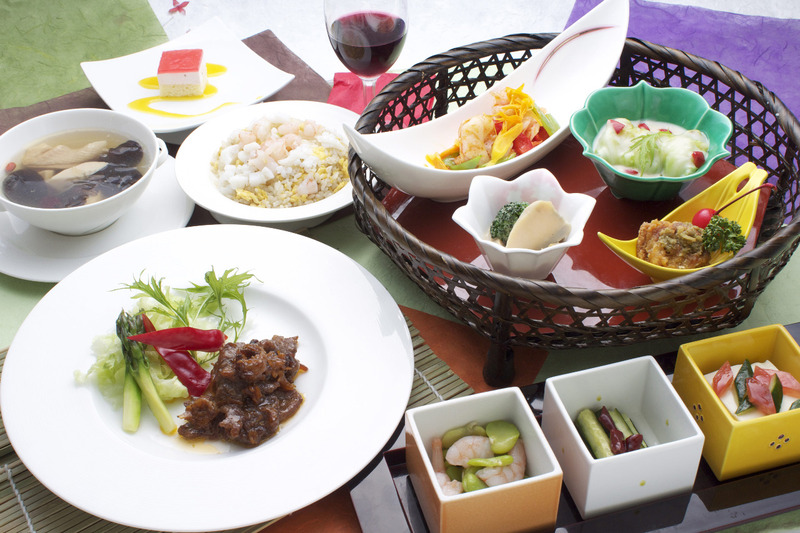 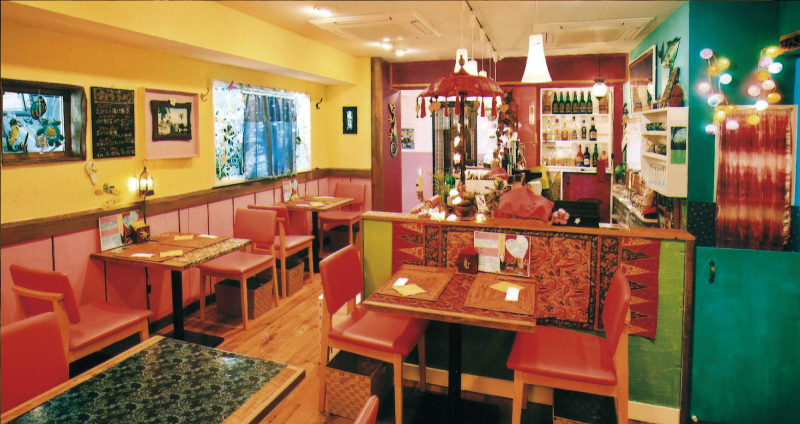 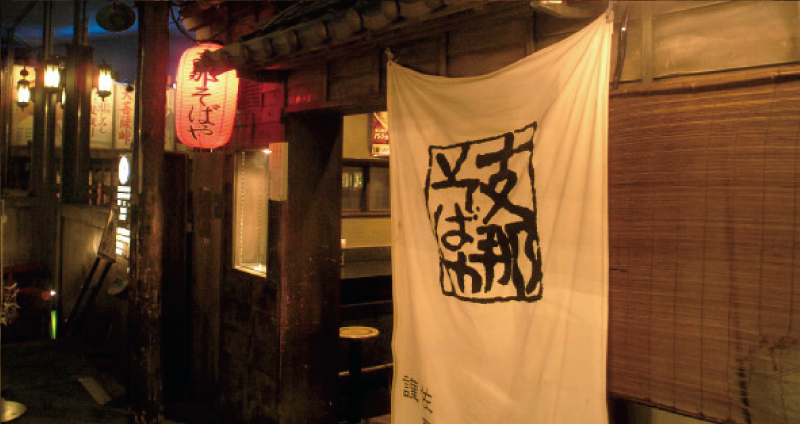 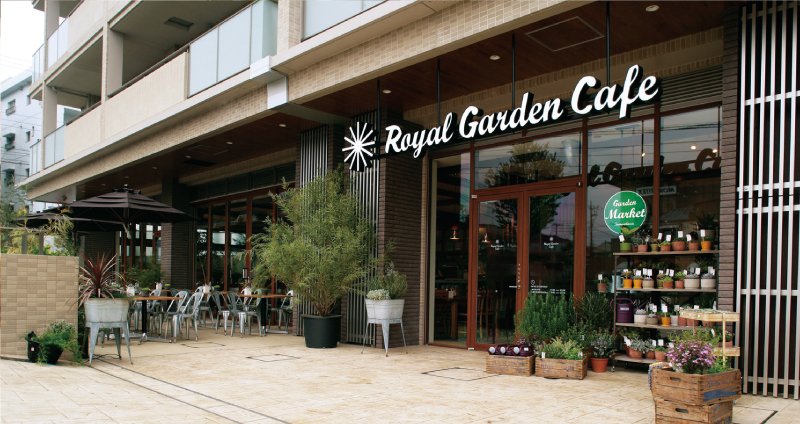 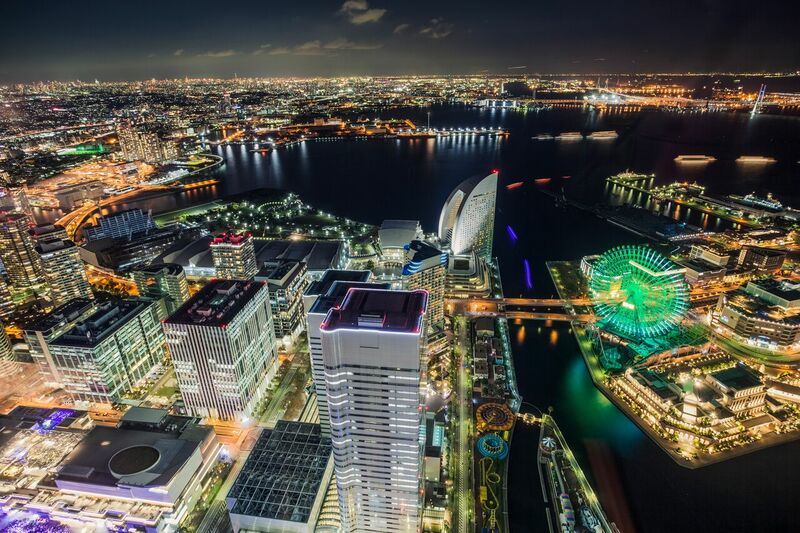 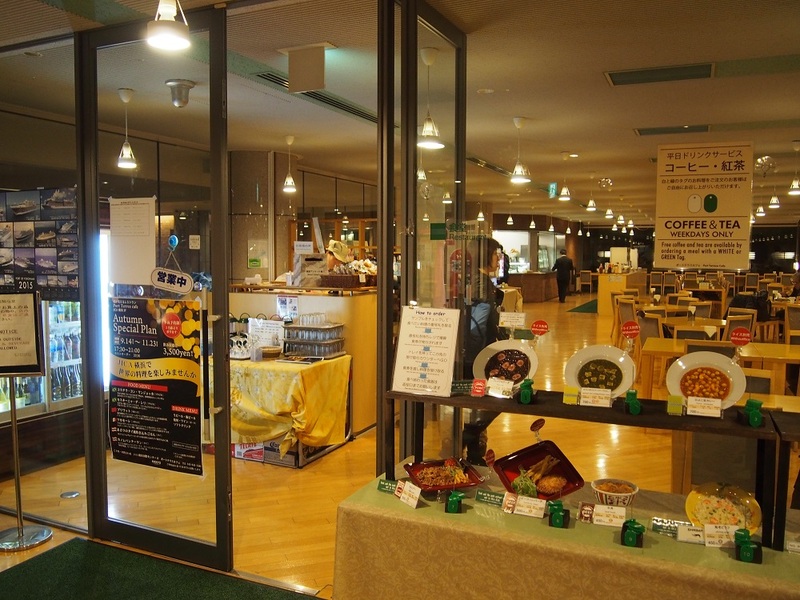 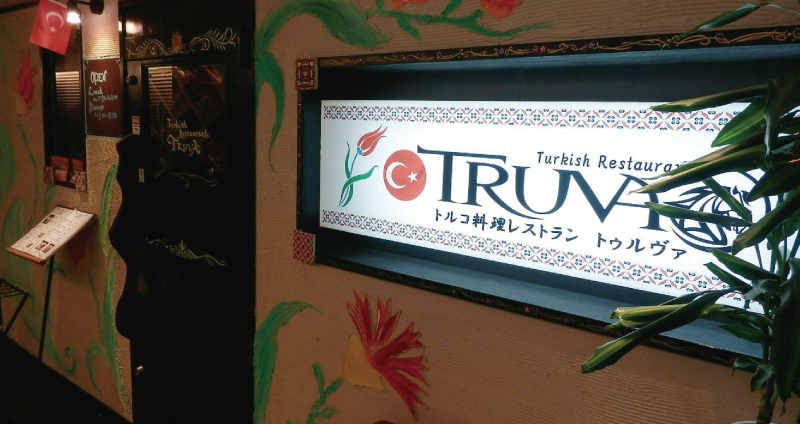 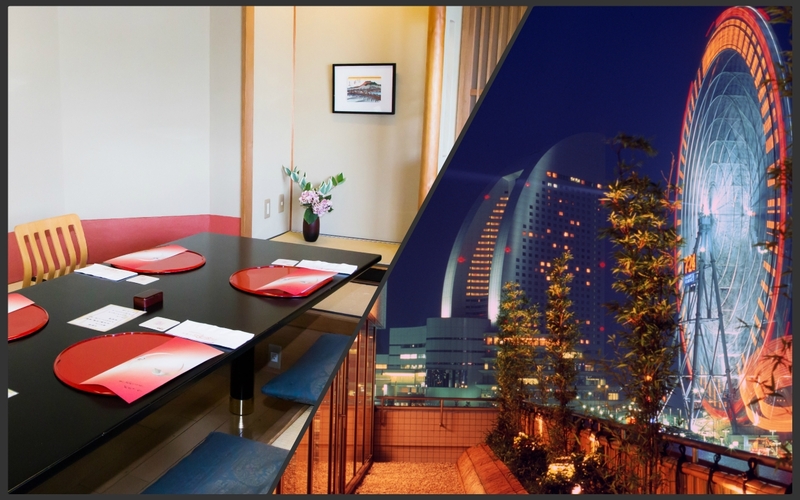 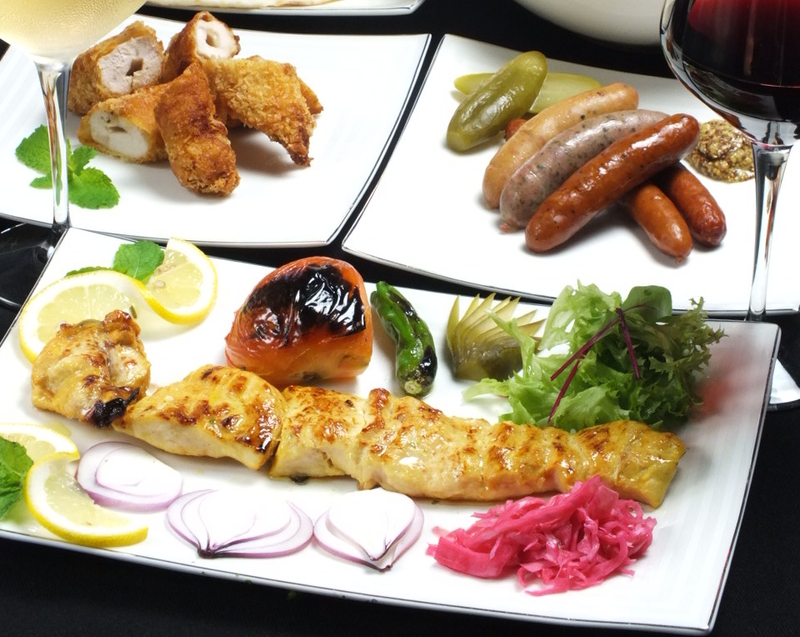 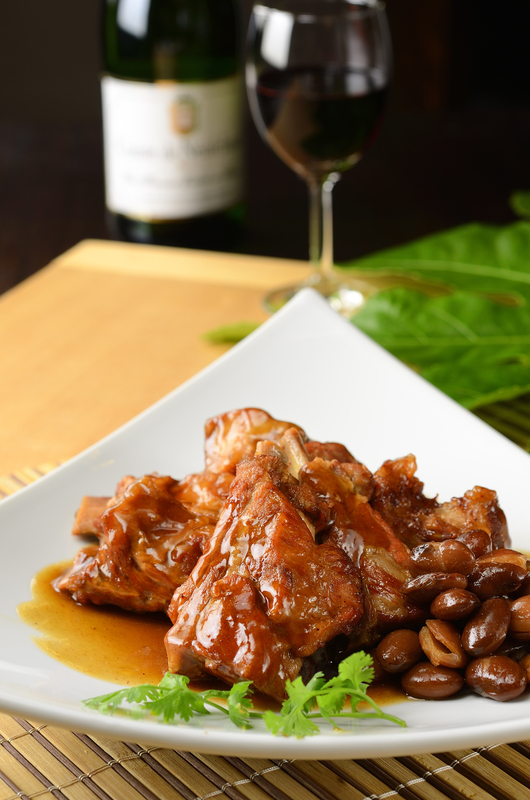 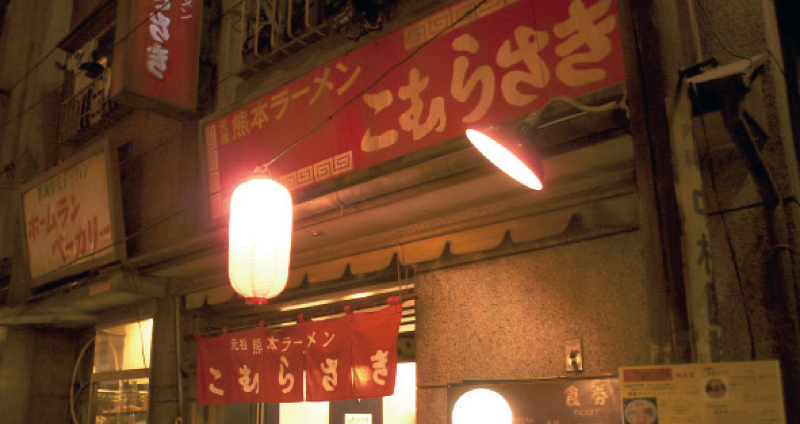 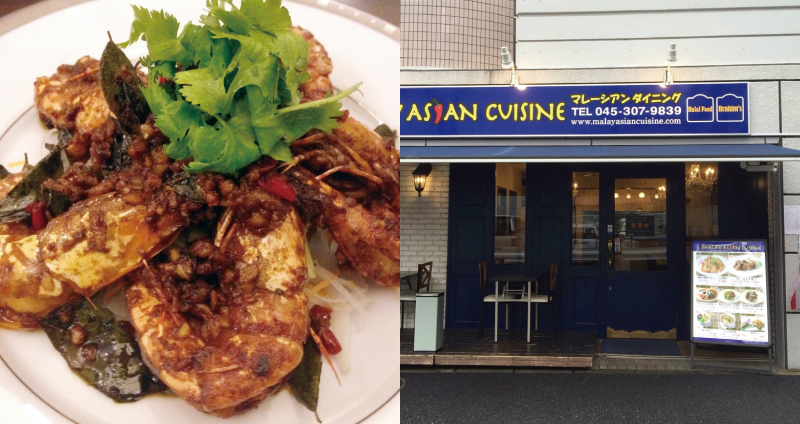 Enjoy a delicious lineup of international cuisine right here in the harbor city of Yokohama! 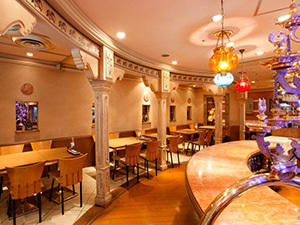 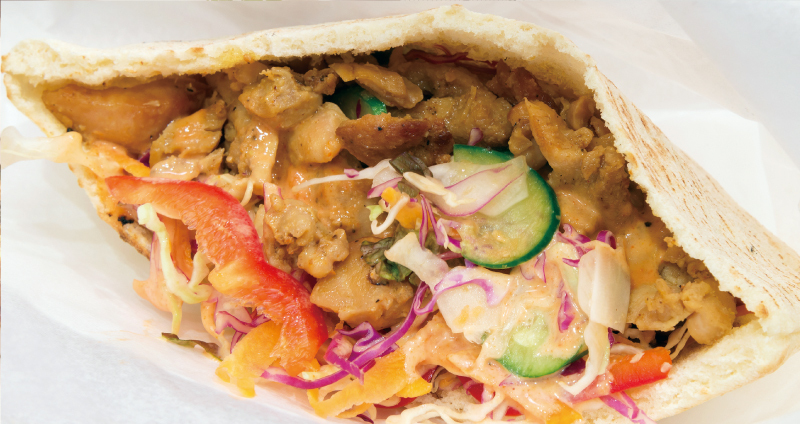 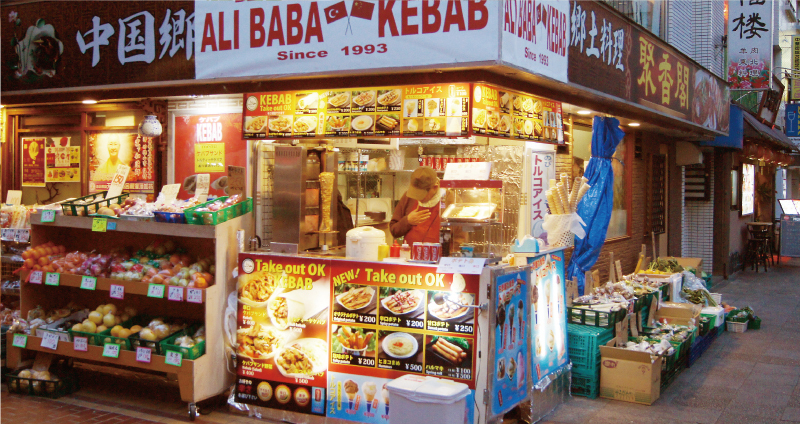 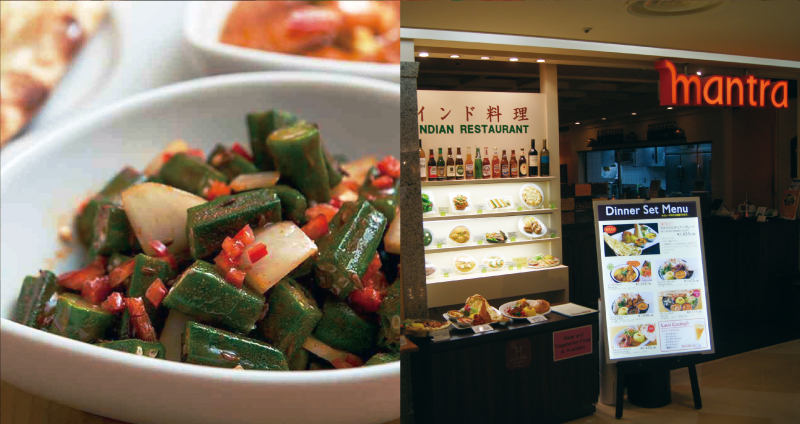 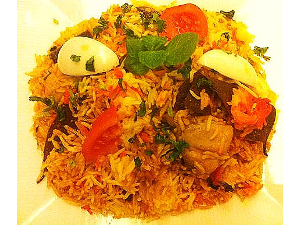 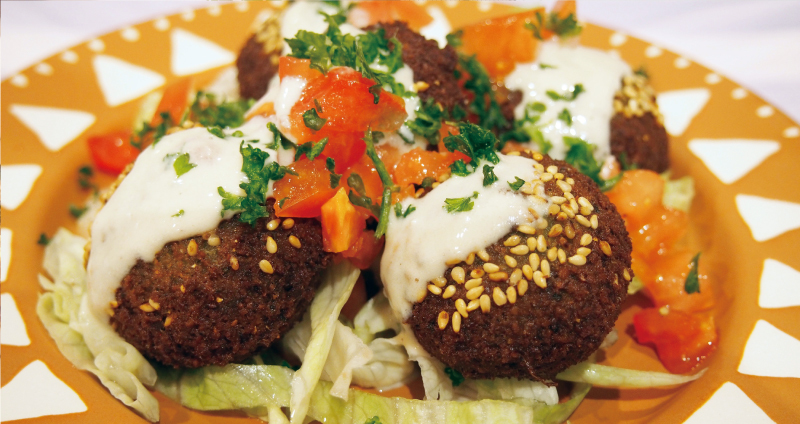 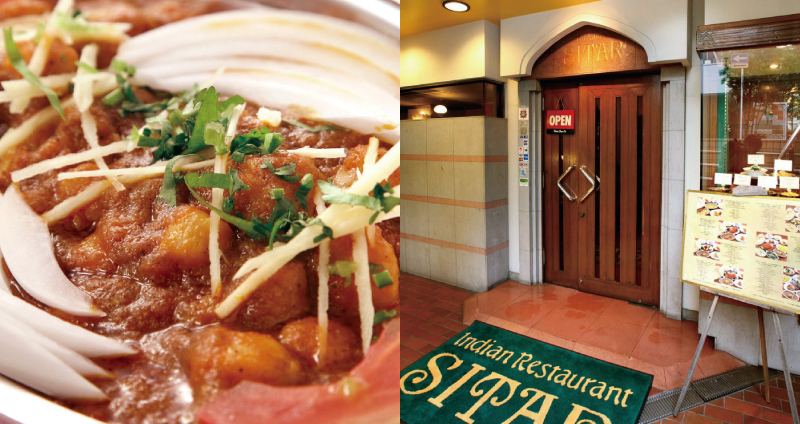 From Indonesian to Indian and Arabic cuisine, the city's wide variety of dining options is sure to satisfy any Muslim clientele. 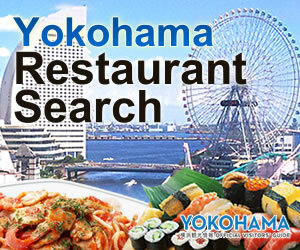 Check the chart for the details of each restaurant.